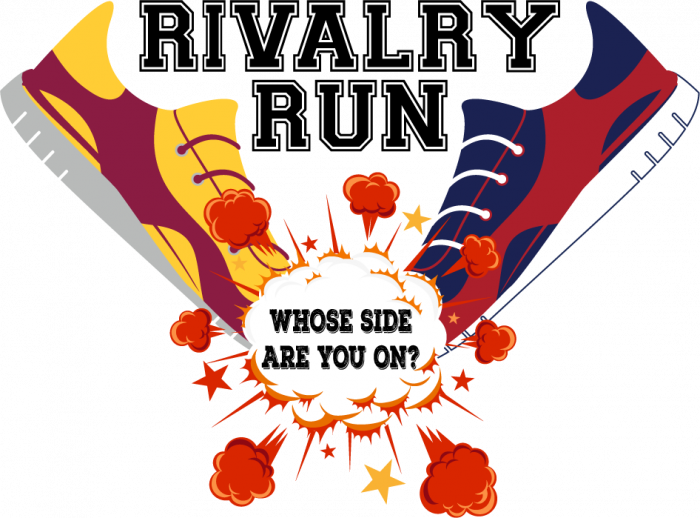 Sunday, October 29 2017 Phoenix's First Boston Qualifier of the Season! 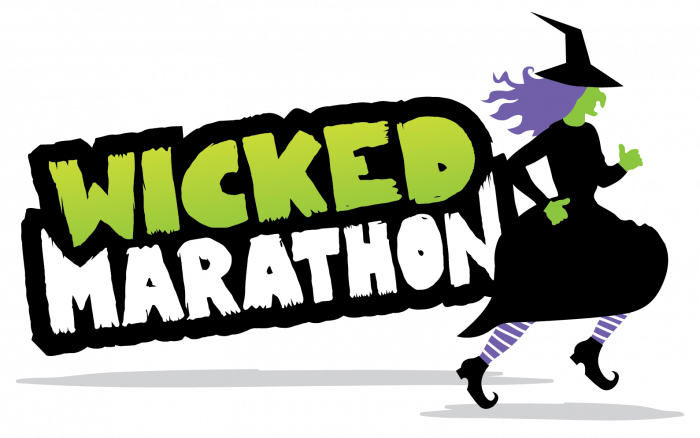 Join us for the 2nd Annual Wicked Marathon, Half Marathon, 4 Mile and Spooky Sprint! This event is fun for the whole family and guarantee a wicked good time! 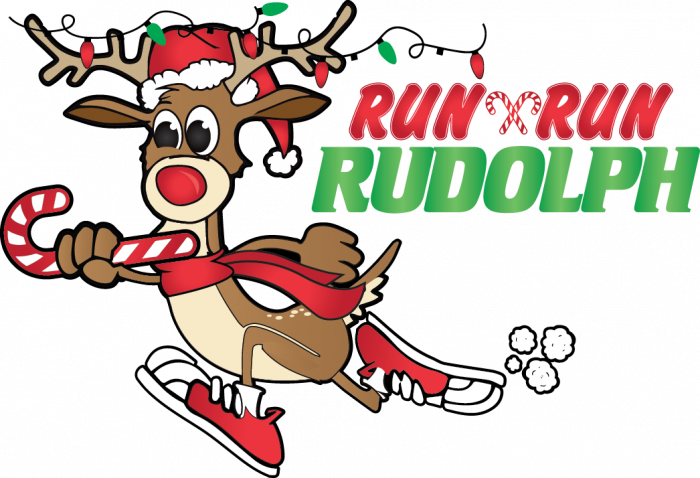 This event is a USATF Sanctioned event taking place on a USATF Certified course, making it a national qualifier for Boston and other major national and international events! 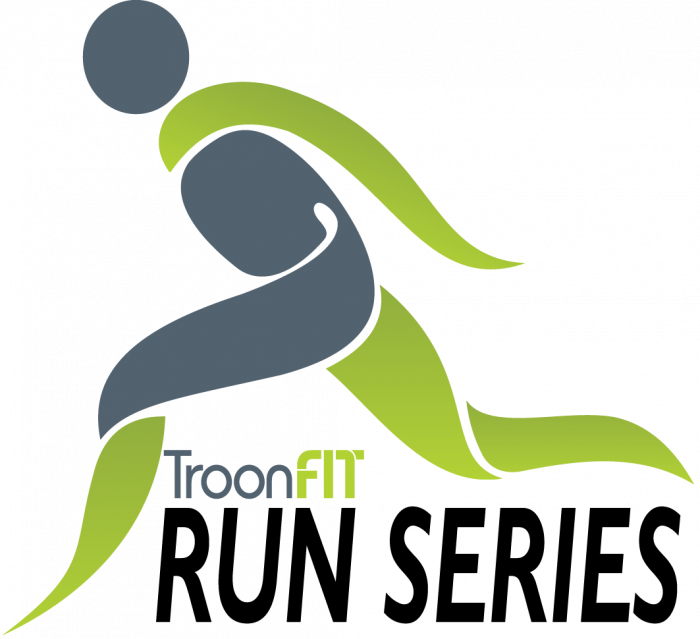 This event will be a USATF Sanctioned event taking place on a USATF Certified course, making it a national qualifier for the Boston Marathon and other major national and international events! 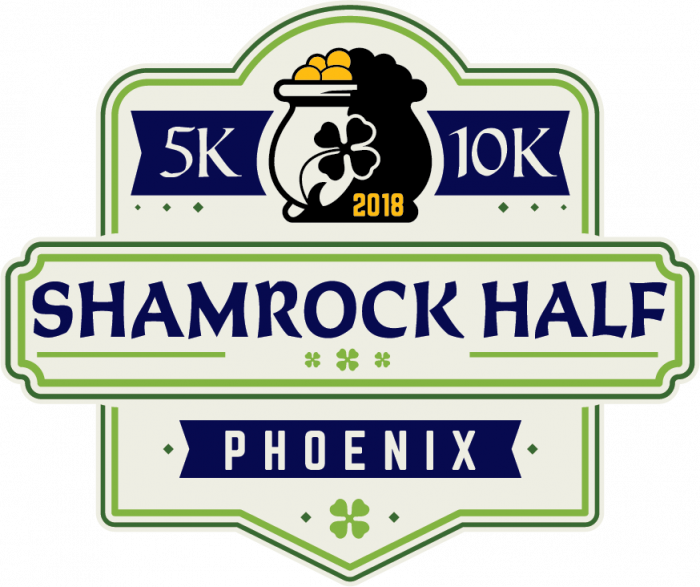 The course will take you through dedicated running trails (all asphalt and concrete) of the New River Trail System, starting and ending at Rio Vista Park in Peoria - meaning no need for transportation before or after the race just to get back to your car! Please note - this is an open use trail and will not be closed for our event. 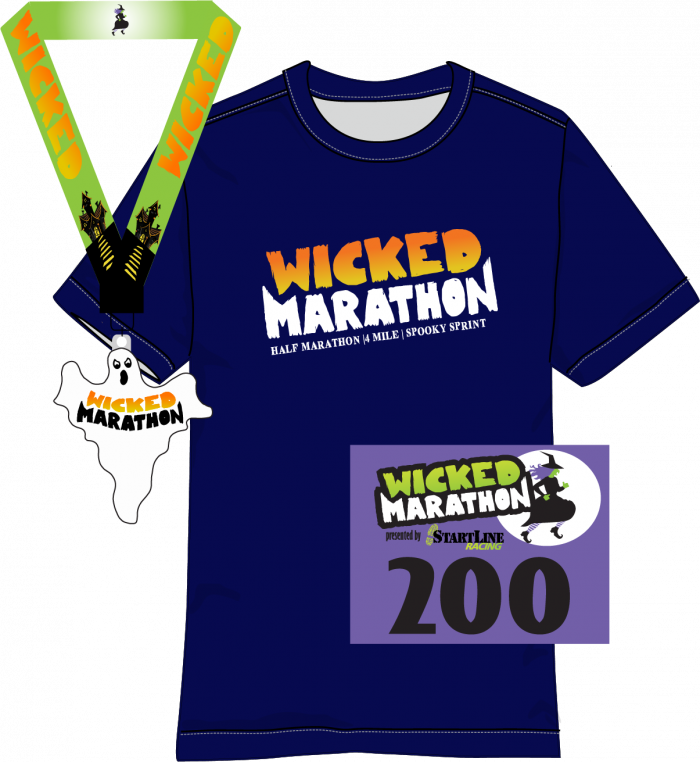 Of course we want you to participate in the Wicked Marathon, Half Marathon and 4 Mile event locally but we know things come up. 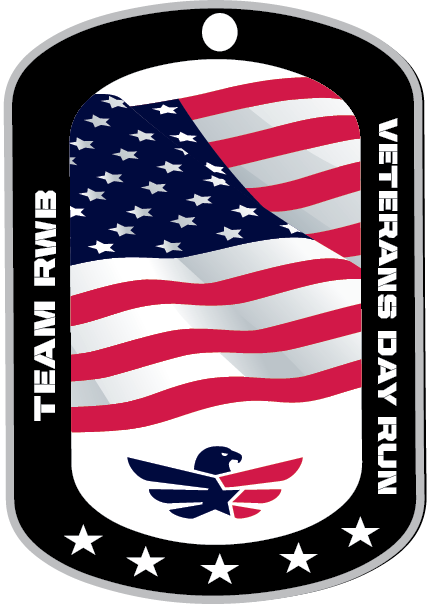 So, if you can't join us on race day and still want to run, get the medal and the shirt then you still can! Here is your way to take part in this event no matter where you are! And of course, all prices include shipping! Please note that all items will be shipped following the event on October 29th. Water and Gatorade will be located at miles 2, 4, 5.57, 7.39, 8.42 (turnaround #1), 9.55, 11.33, 12.88, 13.73, 15.93, 17.94, 19.67 (turnaround #2), 21.32, 23.33, and 25.53. GU Gels will be available for half marathon and marathon runners at miles 7.39, 9.55, 17.94, and 21.32. 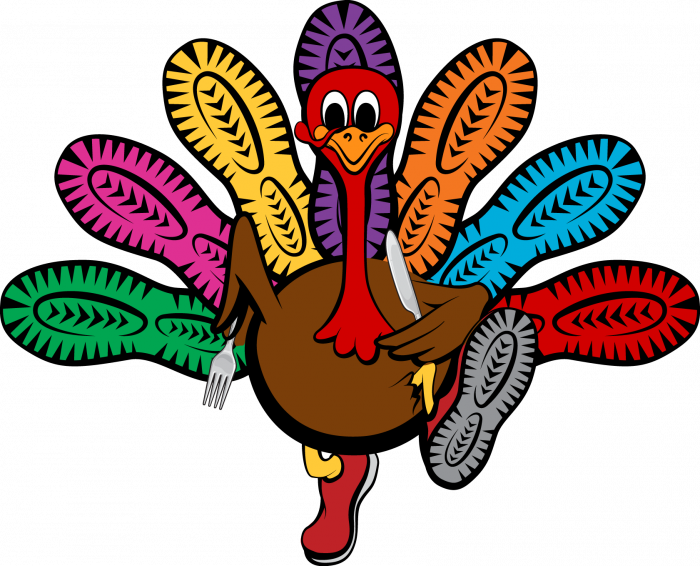 Restrooms will be located on the course at miles 4.44, 7.39, 9.55, 13.06 (start/finish line), 15.93, 17.37, 21.87 and 23.33. There is a time limit for the Marathon and Half Marathon distances. The cut-off time for the Marathon will be 6.5 hours and the cut-off time for the Half Marathon will be 6 hours. Sunday, October 29, 2017 at Rio Vista Park (race location) beginning at 6am.